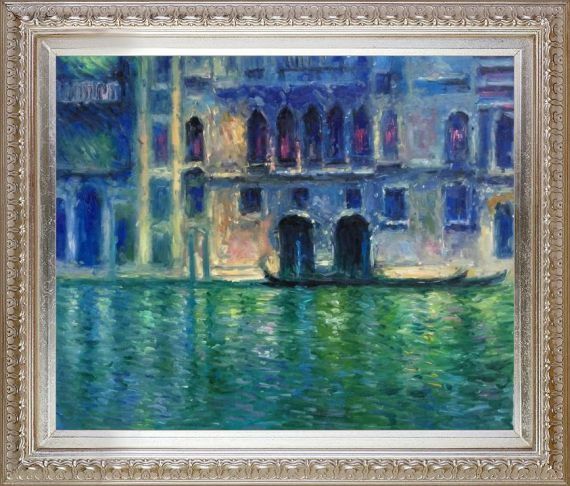 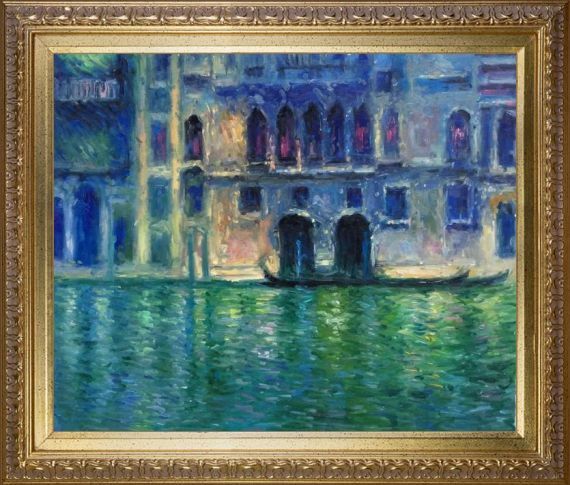 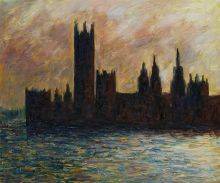 In 1908, the impressionist painter Claude Monet painted Palazzo da Mula at Venice. 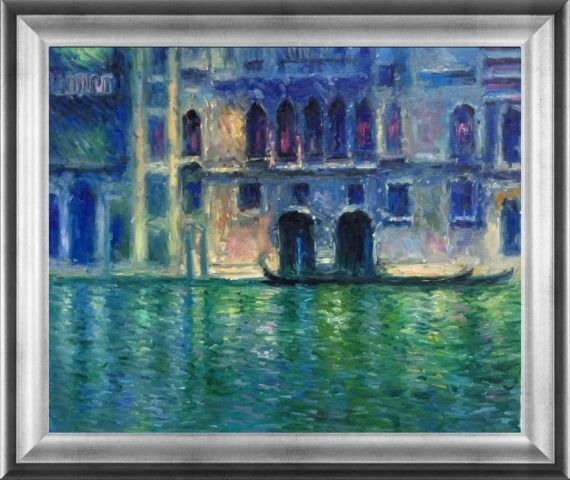 This lovely waterscape depicts the canals in Venice in the cool light of the evening. 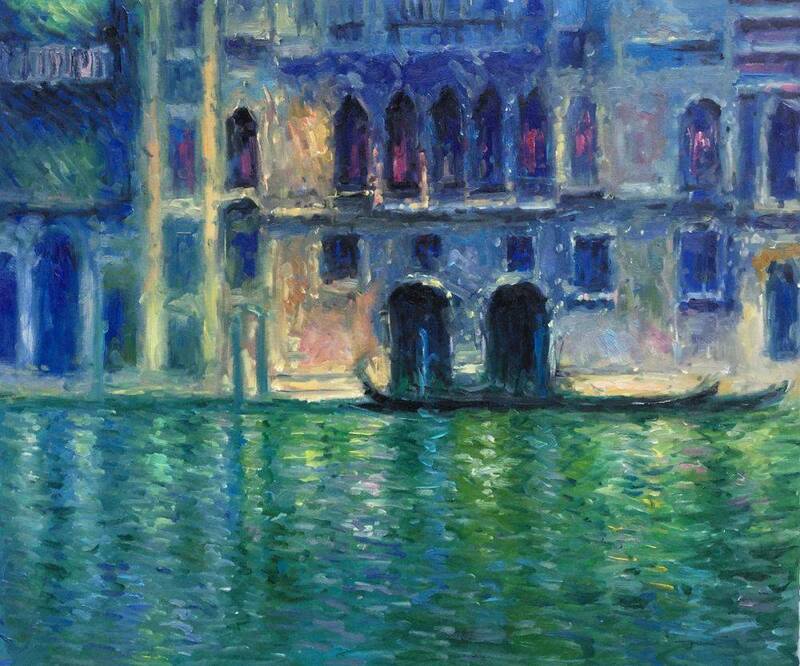 The blues and greens of the water blend together with the soft light being cast against the buildings. 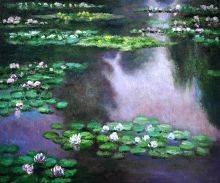 The artist is able to craft ripples in the water that show the movement and the reflections across the top to make it feel real. 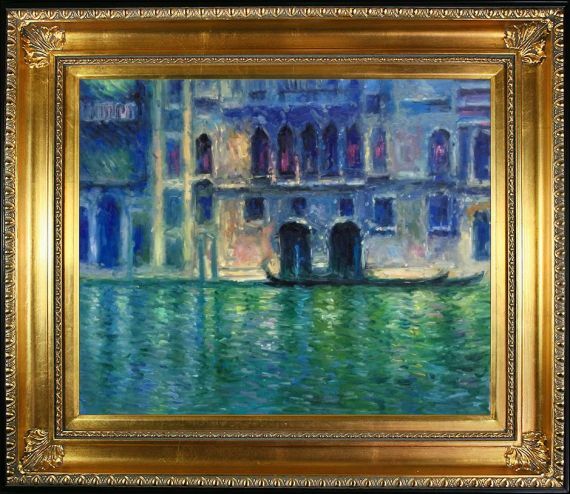 The blurred lines of the alcoves are part of the impressionist technique and add depth to the painting. 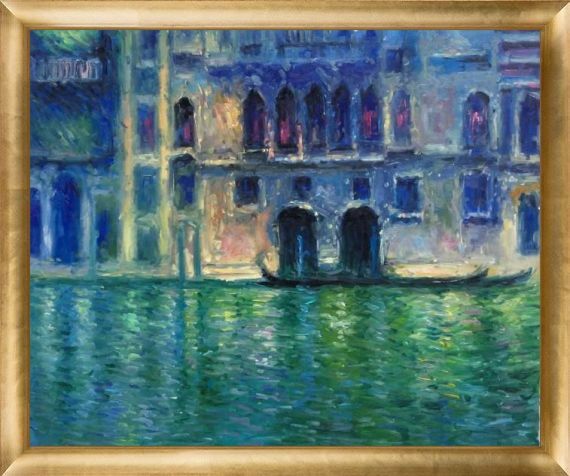 Color Palette for Palazzo da Mula at Venice, 1908 is empty.